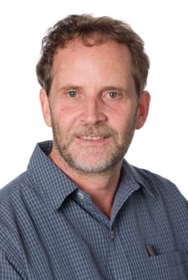 Professor Abell is currently Professor of Chemistry at the University of Adelaide and node director of the ARC Centre of Excellence for Nanoscale Biophotonics (CNBP). Postdoctoral fellowship at the University of Cambridge with Professor Sir Alan Battersby and past recipient of a senior Fulbright award to work as visiting scientist and consultant with SmithKline Beecham (now GSK) in Philadelphia. 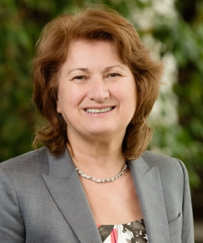 Co-founded an Adelaide-based company Calpain Therapeutics, past Head of School of Chemistry and Physics University of Adelaide, and recent recipient of the Royal Australian Chemical Institute Adrien Albert Prize and Alexander R. Matzuk Prize and Lecture in Drug Discovery (Baylor College of Medicine, Houston). Director, International, Australian National University. Formerly Group Manager, International Group, Department of Education and Training. She had responsibility for international strategy and engagement across education and research. This followed a three-year period as Head of the Science and Research Division in the Department of Innovation, Industry Science and Research. Anne was a member of the Fulbright Board from 2013 to 2016. 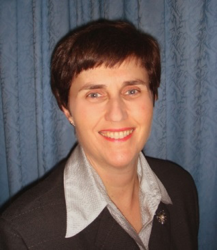 Anne has extensive experience in tertiary education policy development and strategy in the Australian Government. During 2008, Anne was Secretary to the Review of Australian Higher Education (Bradley Review). 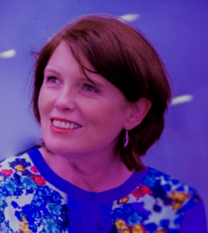 During 2007, Anne was Minister-Counsellor (Education, Science and Training) at the Australian Embassy in Brussels. She has a Bachelor of Science degree from the University of Queensland. 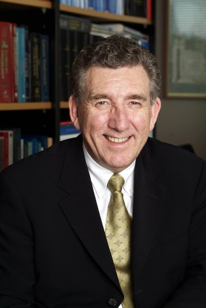 Professor Bishop AO was appointed inaugural Executive Director of the Victorian Comprehensive Cancer Centre in 2011 and Herman Chair of Cancer Medicine, University of Melbourne. 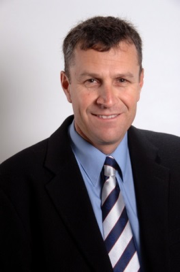 Previously he was the Chief Medical Officer for the Australian Government and the founding Chief Executive Officer of the Cancer Institute New South Wales and Chief Cancer Officer for New South Wales. Other positions in NSW include Deputy Director General, Director of Population Health, Chief Health Officer (NSW Health), Director of Cancer Services and Director of the Sydney Cancer Centre (Royal Prince Alfred Hospital). In 2008, Professor Bishop was awarded an Order of Australia (AO), has published over 250 peer reviewed publications and research reports as well as 50 public health campaigns. 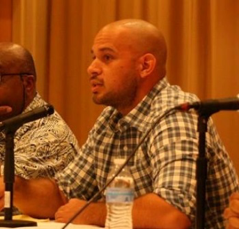 Mr Carter was a 2013-14 U.S. Fulbright awardee to Australia, and studied the transnational influence of the United States Black Arts Movement in Australia by examining political and cultural exchanges between African American and Aboriginal Australian activists in the 1960s and 70s. Special attention was paid to the establishment and growth of the National Black Theatre of Sydney, Aboriginal Activist Bob Maza, and African American dance instructor and administrator Carole Johnson. Alex is a native son of Washington, D.C. and a Ph.D. candidate in the W.E.B. Du Bois Department of Afro-American Studies at the University of Massachusetts, Amherst. Professor Cherednichenko is Executive Dean, Arts and Education at Deakin University. Her research has focused on educational equity and community-university partnerships for improved educational opportunity and socially just outcomes. She has led research and development partnerships with communities and schools in Victoria and Western Australia, including Indigenous Australian leaders and communities, to enhance educational and social experiences for young people. 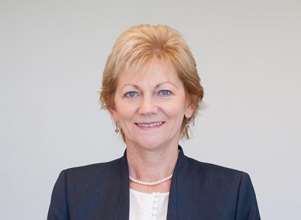 Brenda was Chair of the ERA 2015 Review Evaluation Committee for Education and Human Society, is immediate past President of the Australian Council of Deans of Education (2012-2014), a Fulbright Senior Scholar (2009), and a Director of the Origin Foundation Board. 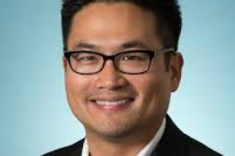 Erwin Cho serves as Chief of Staff at Kaiser Permanente, America’s leading non-profit integrated health plan. He has held a variety of leadership positions in business development as well as product innovation, development and management. Mr Cho earned his master’s in public policy from the Harvard Kennedy School and his bachelor’s degree in economics from UC Berkeley. He was also a Woodrow Wilson/Public Policy and International Affairs fellow at Princeton and was a Fulbright fellow to Australia. He currently serves on the national Board of Directors for the Fulbright Association, the official U.S. Fulbright Alumni Association. Professor Coaldrake is Associate Professor at the University of Adelaide, Australia, where she is Head of Postgraduate Programs at the Elder Conservatorium of Music. She is a Fulbright Scholar and Affiliate-in-Research at the Reischauer Institute of Japanese Studies at Harvard University where she has previously been a Visiting Research Scholar. She is also a professional performer on Japanese koto (zither). She has published in the areas of Japanese music theatre and the incorporation of tradition into Japanese contemporary culture. Her current research uses Finite Element Analysis to investigate the acoustic properties of the koto and its relationship to the culture of sound in Japan. She is currently Chair of the Fulbright South Australian Selection Committee. 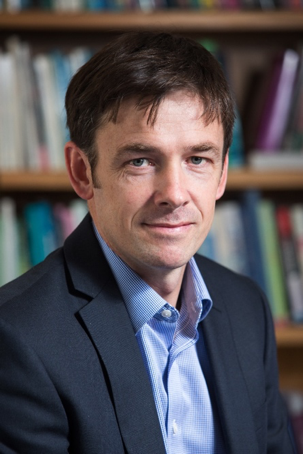 The Founding Director of the Institute for the Study of Social Change at the University of Tasmania, Richard’s disciplinary background is in comparative and international political economy with an emphasis on tax policy and tax reform. 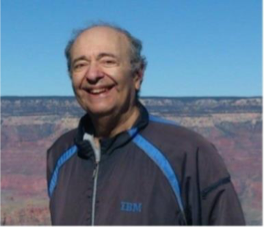 He has published 6 books and over 50 articles on these and related topics. His research has been funded by numerous ARC grants and has had both national impact and international recognition. His latest book, The Future of Federalism: Intergovernmental Relations in an age of austerity, to be published in late 2016, reflects his research as a Fulbright Scholar in 2014. Professor Farganis holds an AB from Brooklyn College (City University), an AM from the New School University and a PHD from the Australian National University. She is trained in political science and political and social theory and has written and taught in both those fields at Hamilton College, Vassar College and The New School. She is the author of The Social Construction of the Feminine Character as well as Situating Feminism. 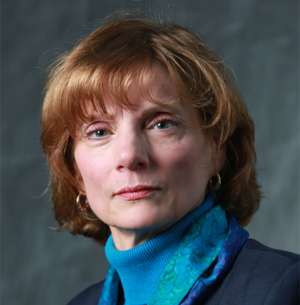 Her administrative work includes her directorship of the Wolfson Center for National Affairs and the Vera List Center for Art and Politics. She was a Fulbright recipient at ANU in the School of Law. 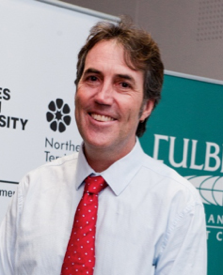 Professor Rod Hill is the Head of School, Biomedical Sciences at Charles Sturt University (CSU). Prior to this, he was the Strategic Adviser to the Vice President for Research at the University of Idaho in the USA. The overall theme of these projects aimed to improve health-care and socio-economic infrastructure in rural regions through the combined research and outreach efforts of the three major land-grant universities in the region. Professor Hill was also engaged in policy development, spending time in Washington, D.C. and working with some of the sixty organizations that represent higher education in Washington. Originally from Queensland, Rod spent 13 years working in the United States. 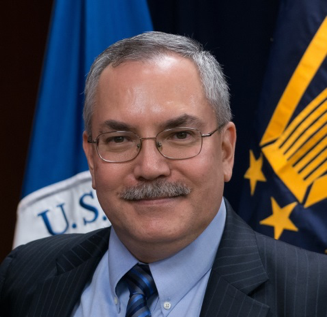 Mr Jensen, Senior Managing Director of Strat3 LLC, brings more than 35 years of experience across a broad spectrum of assignments both inside and outside of the U.S. Government, most recently as the Principal Deputy Assistant Secretary for Public Affairs for the U.S. Department of Homeland Security. He ensured U.S. government communication efforts had the effect and outcomes needed to save lives, maintain public confidence and address complex international situations. He led the U.S. Government’s on the ground crisis communications efforts in Iraq and Afghanistan, after the massive earthquake in Haiti, for the Deepwater Horizon oil spill, and for 30 major disasters in the U.S. including Hurricane Sandy for FEMA. Professor Kalantzis is Dean of the College of Education at the University of Illinois, Urbana-Champaign. She is a world leader in the ‘new literacy studies’, focusing on multimodality and diversity in contemporary communications. With Bill Cope, she is co-author or editor of: Multiliteracies: Literacy Learning and the Design of Social Futures, Routledge, 2000; New Learning: Elements of a Science of Education, Cambridge University Press, 2008/2nd edition 2012; Ubiquitous Learning, University of Illinois Press, 2009; and Literacies, Cambridge University Press, 2012. Her most recent work research and development work has focused on developing and testing a web application supporting teachers in the pedagogical design process. 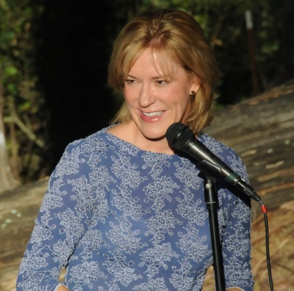 Professor Kelly is professor and chair of English at the California Jazz Conservatory, and adjunct professor at the University of California, Berkeley. She works as Resident Dramaturg for the California Shakespeare Theater, Resident Dramaturg for the Napa Shakespeare Festival, and production dramaturg for the Oregon Shakespeare Festival. She was recently awarded a Bly Award for Innovation in Dramaturgy from the Literary Managers and Dramaturgs of America. She has published 12 books, the closest to her heart being The King and I (Arden Press, 2010). The King and I is a meditation on Australian identity through the lens of Shakespeare’s King Lear. A Senior Research Fellow and Director of Native Title, Land and Water at the Australian Institute for Aboriginal and Torres Strait Islander Studies; and an Adjunct Professor at the University of Canberra. He was a 2013 Australian Fulbright Scholar based in Alaska studying Indigenous conservation-based livelihoods. He has published 50+ research papers and articles, and led numerous research and management programs in universities, non-government and government organisations. Trained as a biologist, he works on making science relevant and accessible to Indigenous and First Nations people, and on increasing Indigenous engagement in research and management. Mr Lang’s career started by selling hot-dogs as an undergraduate. He was a Commerce Faculty member at The University of Melbourne when he received a Fulbright Scholarship and graduated from Harvard Business School’s MBA as a Macquarie Bank and Baker Scholar. 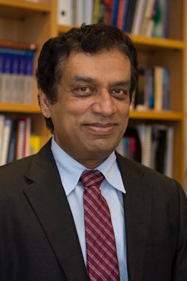 He is the Executive Chairman of the Human Performance Group of Businesses, Dean of the Institute of Advanced Business Studies and Member of the Harvard Business School Alumni Global Engagement Group. Bill is the host of “The Business Improver” and “Career Success” TV series, author of the business and leadership fable “Scores on the Board®” and creator of the Engagineering™ Methodology. He has educated over 100,000 people through his presentations, TV series, publications and online services. Professor at the College of Public Health, Medical and Veterinary Sciences, James Cook University. Holds honorary professorships in six universities in three countries. He consulted for the Department of Defence, the Therapeutic Goods Authority and the World Health Organization. A medical graduate, he served in the Australian Army attaining the rank of Colonel. 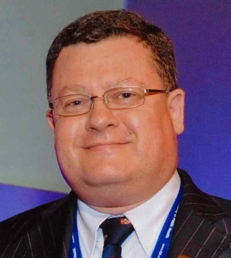 Professor Leggat also holds a number of positions in professional organisations, including Secretary-Treasurer, the International Society of Travel Medicine; Director of Training, St John Ambulance Australia, and President-Elect, The Australasian College of Tropical Medicine. A former Fulbright Scholar (2002-2003), he has published 500 journal papers, 20 books, and 80 chapters. 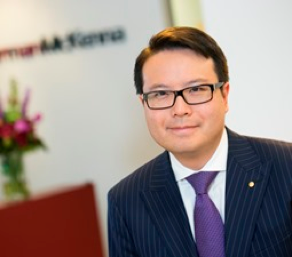 Dr Lu is a partner of Jarman McKenna. Formerly with Herbert Smith Freehills and Minter Ellison, he appears as trial and appellate counsel, representing insurers and Government. Andrew graduated LLB from the University of Western Australia, LLM from New England University, and Doctor of Juridical Science from the Australian National University. 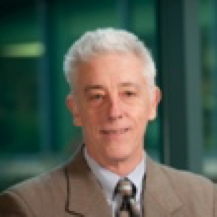 A health law editor for Halsbury’s Laws of Australia, Andrew has published 70 peer-reviewed articles and chapters. 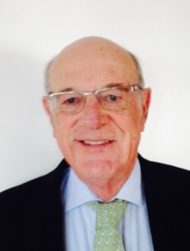 He is a Fellow of ANZIIF, served on the Fulbright National Selection Committee, is a preeminent medical defence lawyer listed in Doyle’s Guide and was awarded the Order of Australia in 2008. Dr Mahadevan is currently a resident in Anatomic Pathology at the Brigham and Women’s Hospital in Boston, Massachusetts, USA. As part of his residency training, he is engaged in macroscopic, microscopic/histologic, and molecular diagnosis of tissue specimens from within the hospital and surrounding medical centers. He also takes part in translational tumor immunology research and is interested in the molecular determinants of clinical response to anti-tumor immunotherapy. He will be pursuing a fellowship in Molecular Pathology in the coming year. Professor Maynard is a Worimi man from the Port Stephens region of NSW. He is currently Director of the Wollotuka Institute of Aboriginal Studies at the University of Newcastle and Chair of Aboriginal History. He has held several major positions and served on numerous prominent organizations and committees. 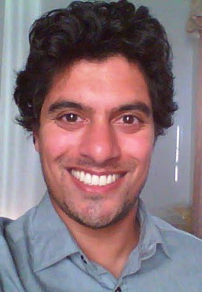 He gained his PhD in 2003, examining the rise of early Aboriginal political activism. Professor Maynard’s publications have concentrated on the intersections of Aboriginal political and social history, and the history of Australian race relations. Head of Research at Cerebral Palsy Alliance Research Institute, Sydney. Manages the strategic development of research into the prevention and cure of cerebral palsy and supports the Australian Cerebral Palsy Register. Conducts clinical research into effective interventions for people with cerebral palsy, including evidence-based practice initiatives and collaborative international and inter-agency research work. As a Fulbright Scholar in 2013, she visited the University of California, San Francisco to establish and lead an Australian-American cerebral palsy research consortium, to aggregate data and accelerate the rate of research. 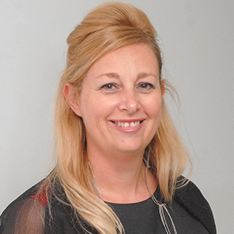 She continues this research to translate the findings to direct improvements in clinical services. 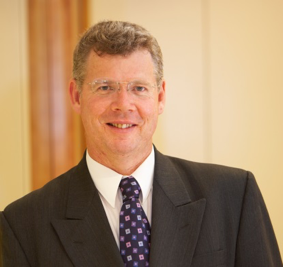 Professor John Pluske holds an appointment in the School of Veterinary and Life Sciences at Murdoch University, Perth, Western Australia, where he is also President of Academic Council. 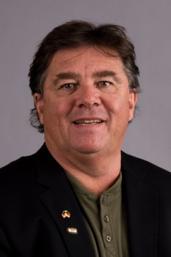 Professor Pluske is a nutritional digestive physiologist working predominately in pigs (swine), and was recently made a Fellow of the Australasian Pig Science Association in recognition for his services to research, education and service in pig science. Professor Pluske was the inaugural Fulbright Distinguished Chair in Agriculture and Life Sciences at Kansas State University in 2014-15, where he worked on aspects of antimicrobial resistance in swine. Fulbright Fellow Melbourne University 1964-65 and Harvard Law JD, he was the winning attorney in the landmark First Amendment case of Cohen v. Cowles Media, 501 U.S. 663 (1991). His briefs and oral arguments are published in full in Landmark Briefs and Arguments of the Supreme Court of the United States (1992). His case files and papers comprise a special collections archive in the Harvard Law School Library. Author of The Taming of the Press (Praeger 1999), “Whose First Amendment?” in: Defending the First (Routledge 2005), and many newspaper and journal articles. He has taught at many national constitutional law, First Amendment, and communications law seminars. Professor Search is a multimedia artist and professor at Rensselaer Polytechnic Institute in Troy, New York. 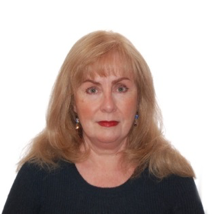 Her research and publications focus on multisensory data design and cross-cultural communication. In 2003 she was awarded a Fulbright Specialist Grant and went to Sydney, Australia to work with faculty and researchers at the University of Technology Sydney and Western Sydney University. 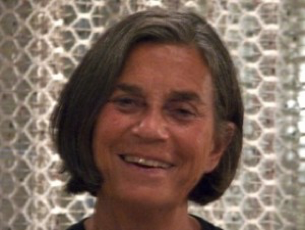 She exhibits her art throughout the world and received a Fellowship in Computer Arts from the New York Foundation for the Arts. She was President of the International Visual Literacy Association and is Co-Editor-in-Chief of the Journal of Visual Literacy. A Distinguished Professor and Chair of the University Academic Board at the University of Canberra. Prof Sharma’s research background is in Artificial Intelligence. He is a Fellow of the Australian Computer Society, a Fellow of the South Pacific Computer Society, and a Senior Member of IEEE. Prof Sharma has regularly served on several industry, academic, and research bodies including company boards, government advisory and policy committees. He is serving as an external advisor and adjunct professor to several universities. He was the founding President of the South Pacific Computer Society and a Branch Executive Member of the ACS Canberra Chapter. 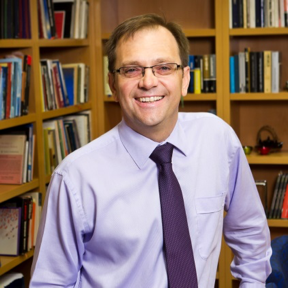 Professor Skrbis is currently Vice-Provost (Graduate Education) at Monash University, and is responsible for the strategic oversight of graduate coursework and research education across the Monash University system. He has an active and distinguished international research profile in sociology. He is the author of numerous articles and four books, and was previously a Professor of Sociology and Dean of the Graduate School at The University of Queensland. 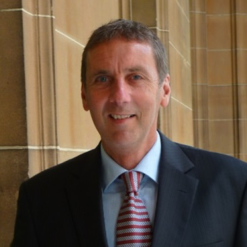 He was an elected convener of the Universities Australia Council of Deans and Directors of Graduate Research and the inaugural secretary of the Australian Council of Graduate Research. A lawyer, corporate director and advisor to family offices and foundations on matters of wealth management, governance, and philanthropy. He has a J.D. from Harvard Law School and was a Fulbright Scholar at University of Melbourne Law School. Inaugural Chair of the Boston-Melbourne Sister City Association and a founding Director of the New England Australian Business Council. Served on boards at Brown University, Emerson College, and the Rhode Island School of Design. Also been a member of the Massachusetts Board of Library Commissioners, the Massachusetts Cultural Council, and the Massachusetts Attorney General’s Advisory Board on Public Charities. Dr Clare Sullivan is cyber lawyer and a Professor of Law at Georgetown University in Washington DC, USA. Professor Sullivan has a PhD in cyber-law and has been awarded both a Fulbright scholarship and an Australian government Endeavour Fellowship for her research in this field. She is the author of the book ‘Digital Identity,’ of internationally published articles on digital identity and cyber security, and the first report on international trade-based money laundering. In 2016, Professor Sullivan was appointed the Consultant to the Commonwealth Secretariat, London, for the ‘A Legal Identity for All’ initiative for the 54 Commonwealth Countries. Mr Young is an urban planner and public policy professional. He is regarded as a specialist in coastal, marine and environmental management. Allan is currently appointed as a senior environmental specialist within the NSW Government, and advises on coastal and natural resources policy, urban planning and environmental impact assessment. He was a Fulbright Scholar in 2013 and worked on coastal management in the Office of the Mayor in New York City as well as research at MIT and Harvard University.